Few world destinations have such a remarkable collection of original century-old Victorian and Caribbean architecture as Old Town Key West. Our company' s success was founded on our belief that the remarkable island homes and neighborhoods are not only an excellent tangible investment in our community heritage and economy, they are one of Key West's most important sustainable resources, to be preserved and enjoyed for generations to come. Our mission is to help honor the heritage and preserve the authenticity of these resources by providing specialized locally owned and operated vacation rental management services. We pride ourselves on being local members of the community that we do business in. Through our proprietary marketing and management system, we provide visitors a unique opportunity to experience island life, by living in a Key West house while on vacation. Through this service, we turn the vacation homes we manage into customized profit centers for property owners, by providing guests a special vacation stay. First time visitors to Key West always find it to be exotic and distinctive, and are surprised to discover the many layers of our diverse island culture. It is undoubtedly a one-of-a-kind corner of the world, with extraordinary architectural and neighborhood characteristics that make it impossible to replicate. 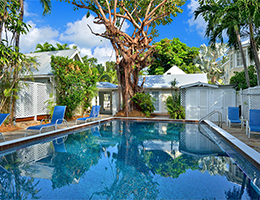 There are many ways to experience Key West, and we believe that once guests have enjoyed the delights and charm of staying in a privately owned Key West house, they will have a deeper appreciation of the island where we live. 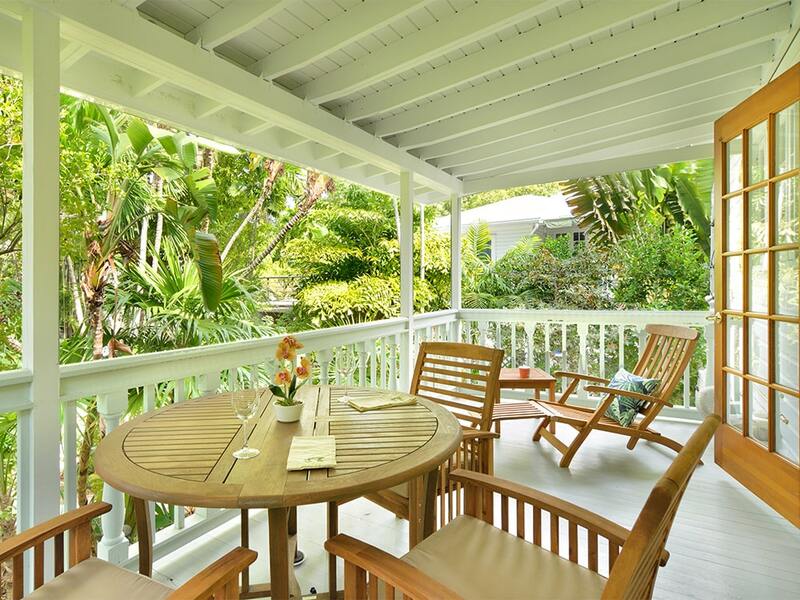 A stay in a private vacation rental helps visitors enjoy and appreciate Key West to its' fullest, while at the same time defraying costs and making money for owners of vacation homes. Each property is a unique private residential home that has been set-up as a custom personalized vacation rental. They are not standardized like a hotel room. 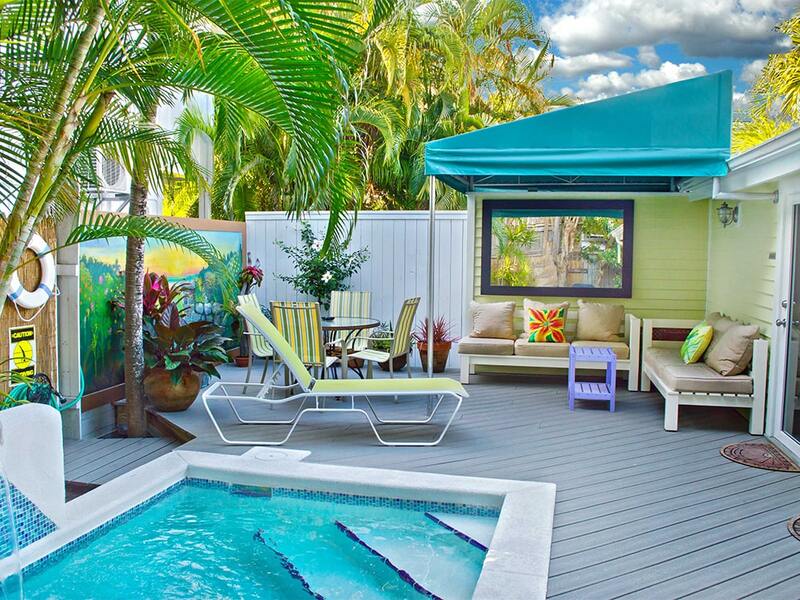 VHKW ~ Vacation Homes of Key West is a premier boutique locally owned and operated vacation rental management (VRM) company providing a continuum of personalized and customized services. By design, we focus on providing detailed and outstanding vacation rental management services for privately owned Key West weekly rentals and Key West monthly rentals, which involves customized marketing and advertising, as well as renting, and maintaining weekly and monthly vacation rentals in Key West, Florida. We also understand that from time to time, property owners need specialized real estate services. In concert with Broker, Bascom Grooms, our on-property Director of Operations and Director of Property Management, hold real estate licenses. 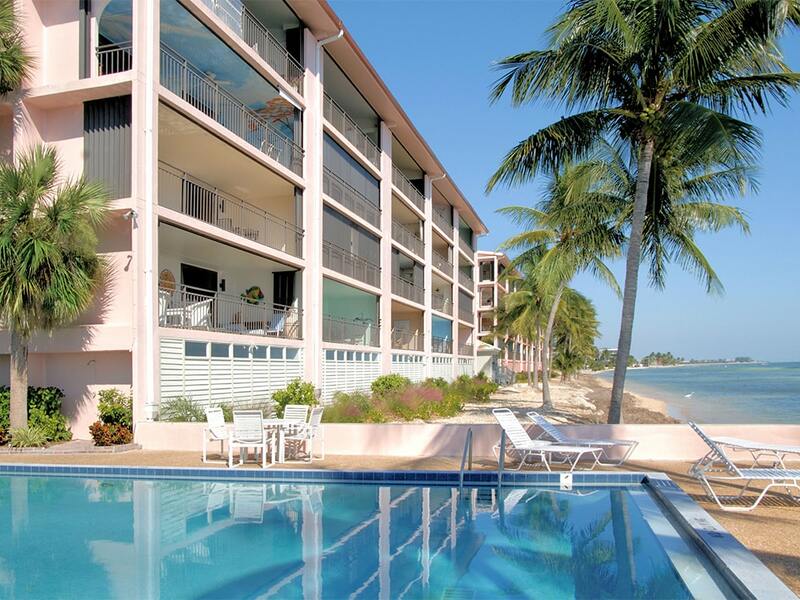 They are prepared to assist you with buying and selling Key West properties with the benefit of the specialized VHKW knowledge, pertaining to owning and operating a home as a vacation rental in Key West. Another special feature of VHKW, is that we have developed our own proprietary vacation rental management software, over the period of the past ten years, that allows us to provide our clients in-house locally based services that are not limited or restricted by the confines of large corporate systems. Our software is based on decades of experience in the vacation rental industry. This means that while most small to mid-size companies are being driven into corporate management systems, that force them to comply with mega on-line travel and vacation rental websites, such as HomeAway / Expedia, and Airbnb, we have remained independent and flexible. This keeps our company local and autonomous, allowing us to provide our clients unique and specialized customer service. We are a locally grown, locally based entrepreneurial business with deep roots in Key West, and we believe in what we are doing. We are a multi-generational company with decades of experience on the island. 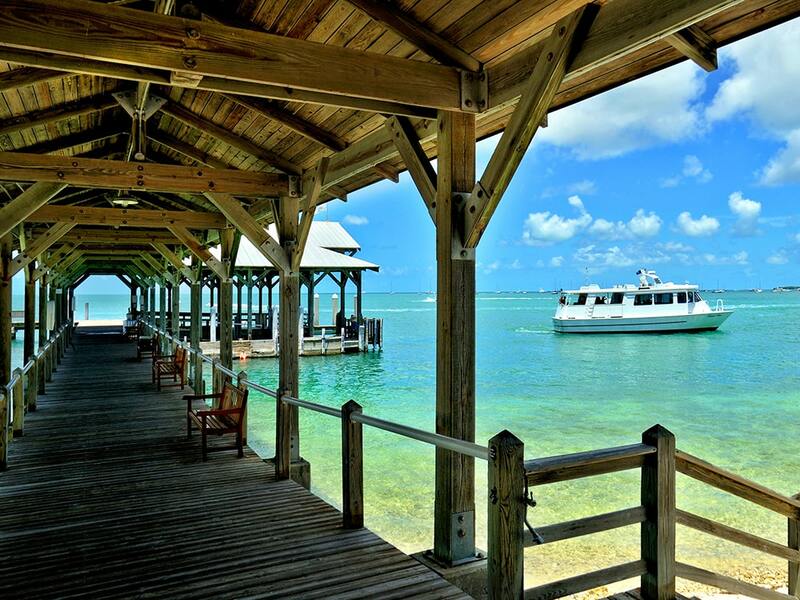 Some of our staff were born and raised in Key West, many of us have or are raising families here. We are also well-educated world travelers, with several international staff members who help bring a global awareness to our customer service. This means we have both the local knowledge required to get things done fast, on a small island hundreds of miles from the nearest city. It also means that we have the sophistication required to manage privately owned vacation homes that are part of a world destination that increasingly caters to the luxury traveler. Over 25 years later, we are still going strong, as the next generation steps up. 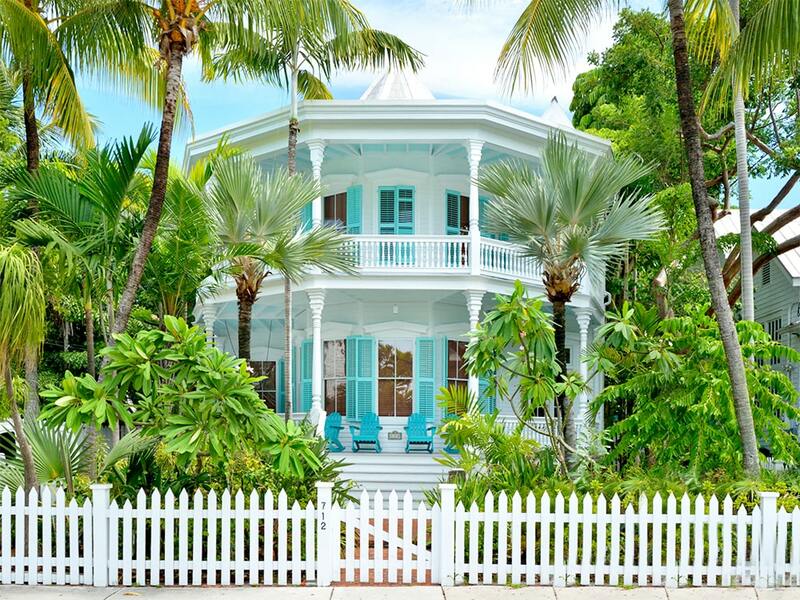 The first quaint Key West cottage that our founder purchased in the early 1990’s, quickly grew into a unique business. Long before vacation rentals were advertised on-line, people loved to come and stay in the cottage and would ask us to find more cottages for them to rent. As the internet was just catching on with the public, website marketing of vacation rentals was in its infancy. As our company slowly grew, we began acquiring additional bedraggled Key West houses to redesign and renovate with the same commitment as our first little cottage, and then advertised them on our first website as unique privately owned vacation rentals. As our success was acknowledged, we were approached by other property owners to market and rent their Key West houses, and bingo ...our local Key West business was born. Today, VHKW ~ Vacation Homes of Key West is well established as a premier vacation rental management company, and the only company with the principle owner who started the company still working as part of the team. 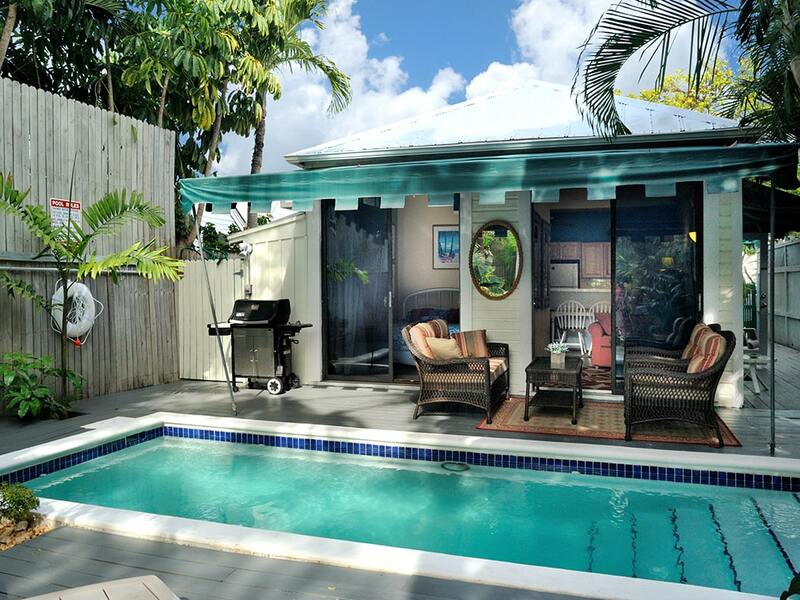 We continue to offer what our founder envisioned as, "authentic Key West vacation rentals, where you can really live your Key West vacation island style." We are constantly adding inventory to our assortment of one-of-a-kind island homes that includes an impressive variety of privately owned vacation rental properties owned by local, national, and international clients. Located at Mile 0, 507 Whitehead St., Key West, FL, our business is operated by local staff members who know Key West well and hold it close to their hearts. The continued growth of our company has been an extended family affair, with friends, colleagues, kids, artists, web and software developers, designers, architects, builders, and some amazing property owners, constantly sharing advice and support. The ongoing development and use of our proprietary software management system, custom website, and in-house social media efforts make us stand above the rest. Molly Parker, Inc., DBA, Vacation Homes of Key West, is State of Florida for Profit Corporation and is licensed by the State of Florida, Monroe County, and the City of Key West to rent Vacation Rental Accommodations. President, Cindy M. Rhoades, B.A., M.S., Ph.D. 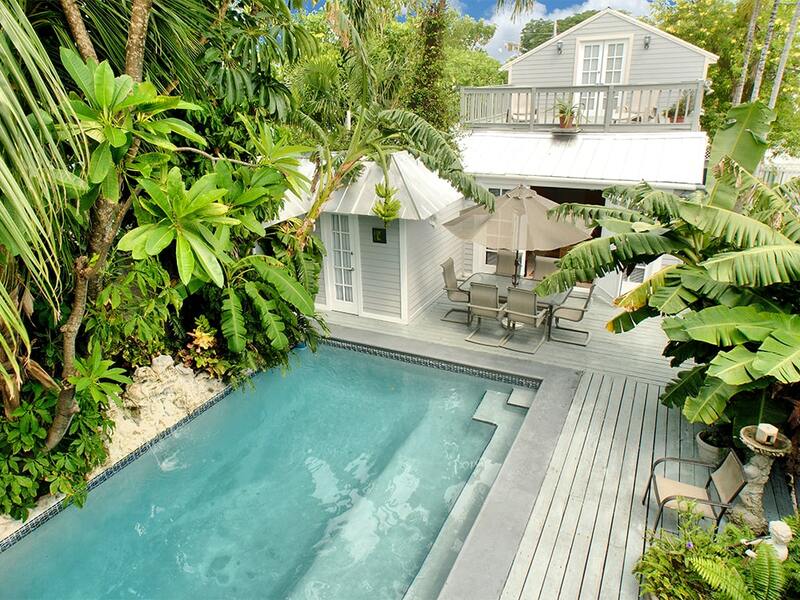 This website is owned by Molly Parker, Inc. DBA Vacation Homes of Key West, a 'for profit' Florida Corporation. President, Cindy M. Rhoades, B.A., M.S., Ph.D.